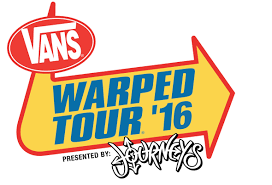 Summer has hit and the Vans Warped Tour is set to trek across the US in less than two weeks! 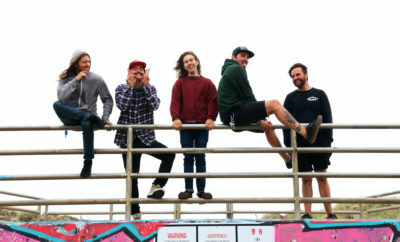 They have just announced performers for each stage and we couldn’t be more excited for this punk rock summer festival. 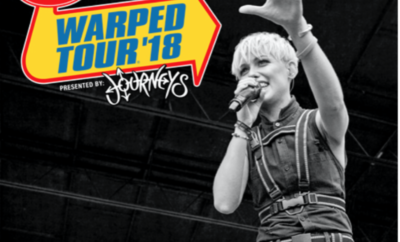 Over 80 bands will be playing across 7 stages and Warped Tour is pulling out all the stops this summer with fan favorites scheduled to perform such as Sum 41, New Found Glory, and even Waka Flocka Flame! 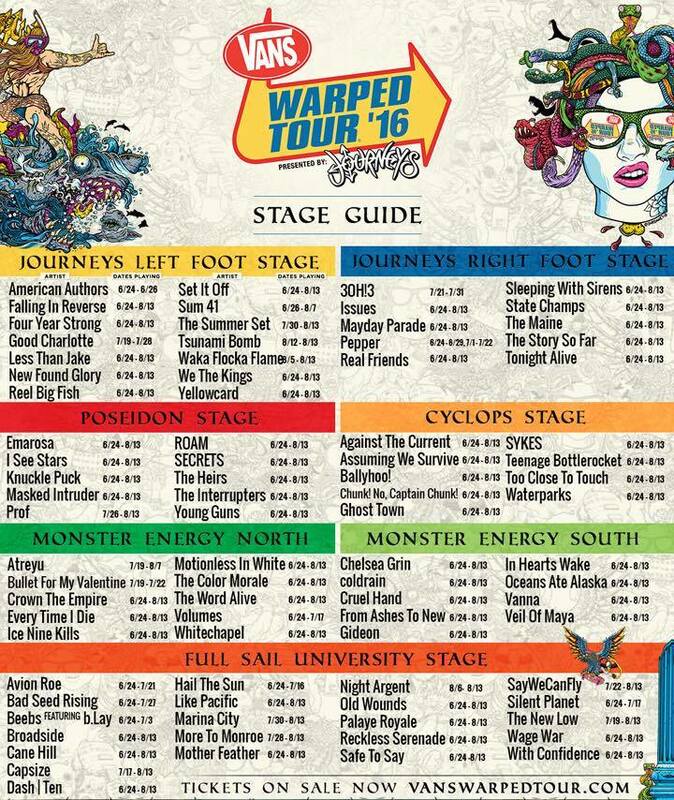 Check out the stage lineup below to start planning your day so you can catch all your favorite artists! 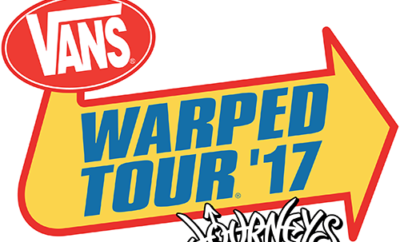 Vans Warped Tour Tickets Go On Sale and Release Lineup! Jason Aldean Teams Up with Google Play for Breast Cancer Research!